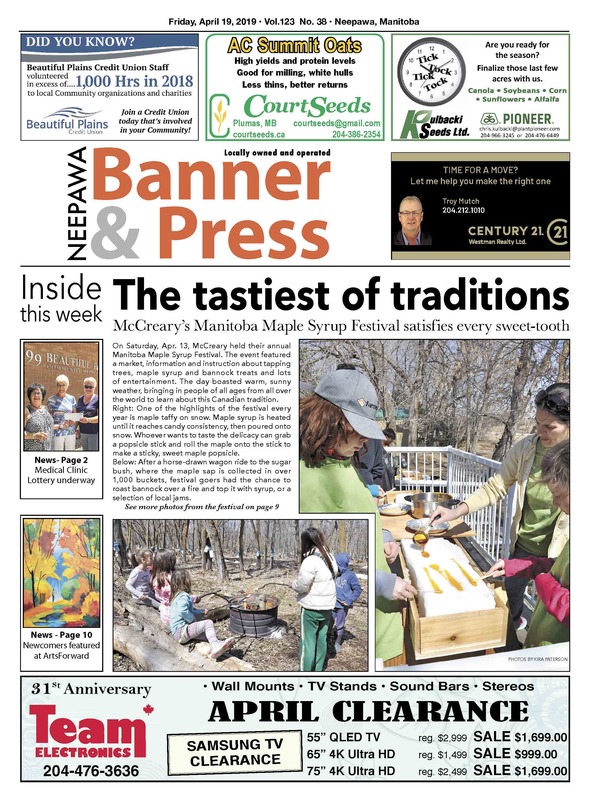 This week, see some highlights from the Manitoba Maple Syrup Festival, read about the medical clinic lottery happening now, find out why Neepawa is now featured on the latest provincial road map, get a sneak peak at the new ArtsForward exhibit and much more! Don't forget to pick up a hard copy of the Banner & Press so you don't miss out on some great deals in the flyers! In this week's, you can find Home Hardware, Giant Tiger, the Brick, McMunn & Yates, Harris Pharmacy and Rapid City Memorials, depending on where you pick up your paper. 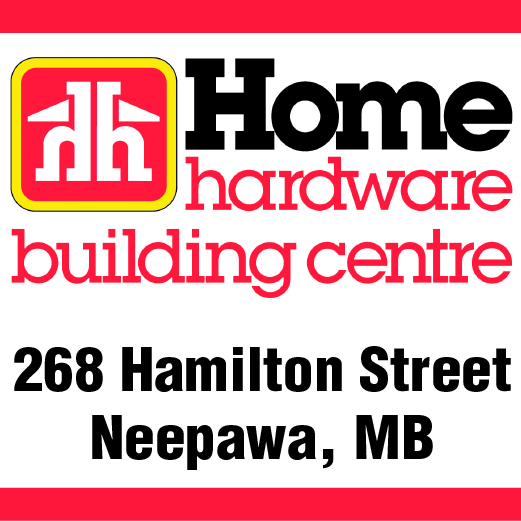 Click here to see the full ruling in the civil case regarding the 2015 Neepawa Home Hardware fire. 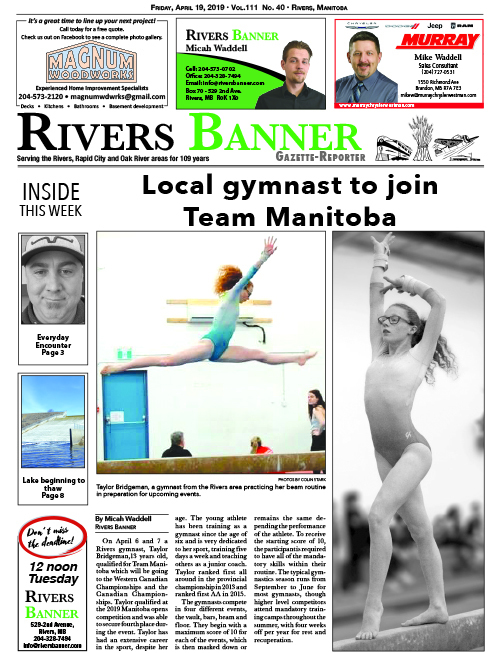 This week, read about a local athlete joining Team Manitoba and a recent meeting regarding cun control and the current canola trade issues. Don't forget to pick up a hard copy to see the flyer from Rapid City Memorials.